We are Legion Ireland – The Roman Military Society of Ireland. 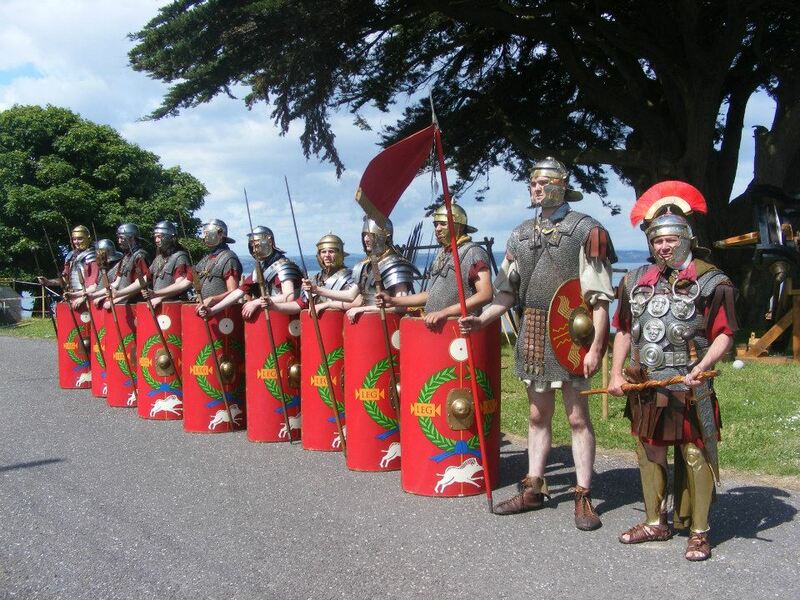 Based in Ireland, we are a living history and re-enactment society dedicated to portraying the Roman Army in the first and second century’s A.D. We portray all aspects of military life including the Legionaries, Auxiliaries, Allies of Rome and even the civilians who were part of the Army and its entourage. 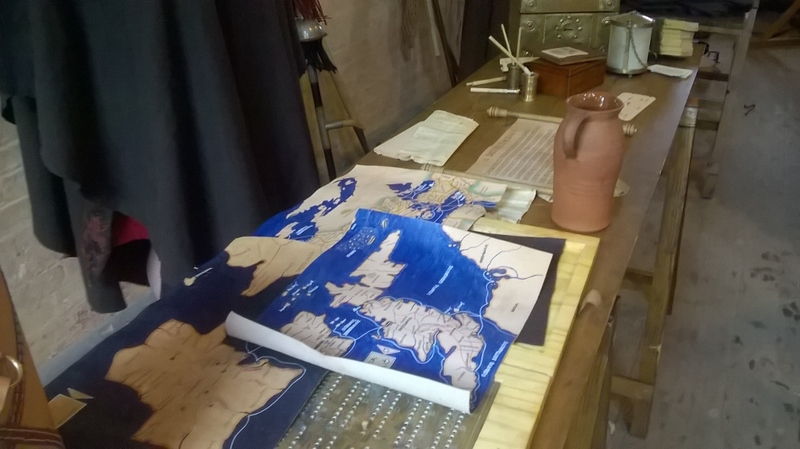 We use highly accurate reproductions of the equipment and dress of the first century Imperial Army and drill and display through the use of Latin. Legion Ireland has a formal partnership with Roman Tours. Roman Tours are a UK based professional organisation who run a Roman reenactment and living history group called Deva Victrix, based in Chester, UK. This partnership allows us to share our combined numbers and equipment to provide our clients with a comprehensive range of professional historical services. ▪ Military Drill: We demonstrate the basic drill of the Roman army marching to battle field formations. ▪ Training: We demonstrate the training techniques of the Roman army. ▪ Arms and Armour: We have an extensive collection of highly accurate reproduction Roman arms and armour including Roman artillery. ▪ Living History: We bring the daily life of the Roman soldier on campaign to life through living history displays. ▪ Roman Camp: We have an extensive Roman camp. This consists of troop tents, general purpose awnings, officer’s tents and all the cooking stoves and pots ’n pans that go with an army in the field. ▪ The Life of a soldier: Our soldiers take members of the public through the camp explaining this daily routine in human terms and how it affected the soldiers. ▪ Military Diet: We cook traditional field meals using only authentic ingredients and give the public a sense of what ancient food looked and tasted like. ▪ Medicine and Surgery: We have a large collection of Roman surgical instruments and treatments. We display and explain each of these instruments and show the public the various herbs and medicines the army used. 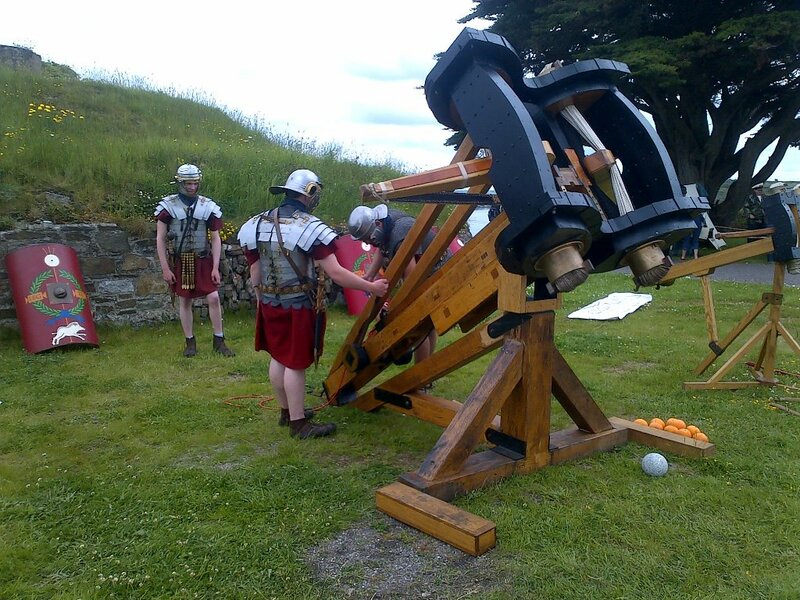 We display many aspects of Roman technology from the materials and construction of the arms and armour, civil and hydraulic engineering and surveying tools to fort design and construction. Lectures and Presentations: We regularly present talks and demonstrations. We can tailor any presentation to suite a particular subject or audience. School Visits: We regularly visit schools to talk about the Roman army and demonstrate equipment. These visits vary from a single soldier giving a talk and displaying his equipment to larger groups of soldiers running student activities. Community Activities: We regularly participate in community events and festivals and specialise in children’s activities such as “Childrens Roman Army”. Legion Ireland has been in a number of films and documentaries, both in Ireland and the UK. We are available for film or TV work where Roman soldiers, equipment or props are required as we are one of the only Roman groups in Europe that can offer the full spectrum of equipment and soldiers. We also have done radio interviews and presentations. Legion Ireland offers a number of corporate services. These services vary from team building days, appearances at corporate events and party’s and providing entertainment such as gladiator combat displays. Founder and chairperson of Legion Ireland. Professional Memberships: Institution of Engineers of Ireland (IEI); Instrumentation Society of America (ISA); Institution of Electronic and Electrical Engineers (IEEE); The International Society for Pharmaceutical Engineering (ISPE). I have been a guest speaker at many conferences organised and run by these institutions. Employment: Principle Engineer and Associate Director with the PM Group. I’ve spend 20 years working in the Pharmaceutical industry as an automation engineer and consultant. During that time I’ve led the process control design on most of the major bulk chemical and Biopharmaceutical projects in coming into Ireland. Throughout that time my real passion has always been ancient Greece and Rome, and in 2005 along with some friends, decided to start a Roman living history and re-enactment group. My particular interest is Greek and Roman artillery. As I mentioned I’m part of a very small group dedicated to research and reproduction of these ancient machines. To date we have reproduced several Gastraphetes, Vitruvian and Philon Scorpion Major, Scorpion Minor based on both Xanten and Carlisle finds, Herons Cheiroballistra and up-scaled Carroballista and 2 Vitruvian 2 Librae Ballista. I can provide details and photographs of all our work.